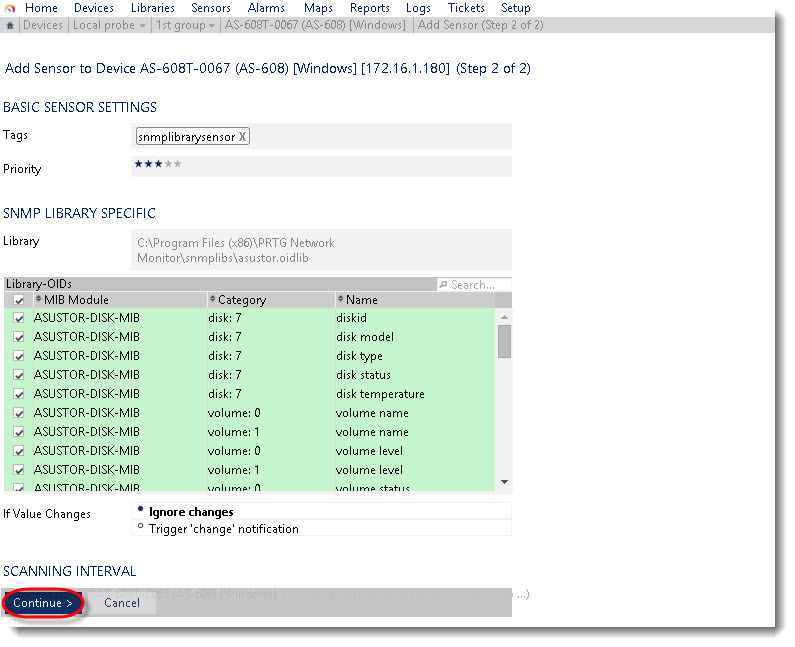 ASUSTOR Data Master (ADM) supports SNMP (Simple Network Management Protocol) since 2.4.0. Network administrators can use any SNMP-based NMS (Network Management System) to monitor the status of ASUSTOR NAS. With SNMP trap capability provided, ASUSTOR NAS can send notification to NMS actively when the pre-defined levels of events occur. A SNMP MIB (Management Information Base) is a hierarchy of information used to define managed objects in a network device. This document introduces the supported MIB files on ASUSTOR ADM, while also describing how OIDs (Object Identifiers) in ASUSTOR MIBs are used. Users are encouraged to have experience and knowledge of NMS and SNMP prior to consulting this document. There are two types of MIB files supported on ASUSTOR ADM: standard and ASUSTOR-specific. The table below shows all the MIBs supported by ASUSTOR ADM. Depending on the vendor, many standard MIBs are delivered with the NMS software. You can also download the standard MIBs from the IETF website, www.ietf.org, and compile them into your NMS, if necessary. The OIDs of standard SNMP MIB files will not be explained in this document. ASUSTOR MIB files can provide specific data about a ASUSTOR NAS’s system, disks, and connected UPS. 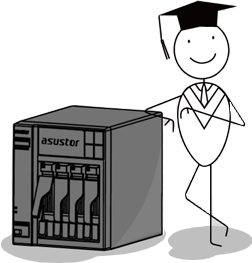 To obtain the ASUSTOR MIB files, please go to ADM > Services > SNMP and click on the hyperlink to download. These MIB files are the child-nodes of OID 1.3.6.1.4.44738. Please note that the MIB files are mutually dependent. You have to import all of them together to your NMS first, and then you can monitor any of the items on NMS. 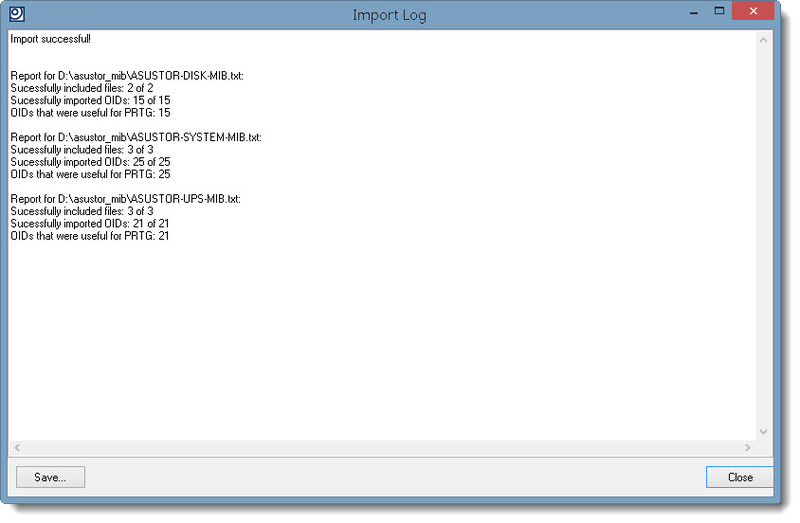 The ASUSTOR System MIB displays all system statuses, including CPU, fan, and network status. Users can monitor this MIB for system operation. The tables below show information provided in the System MIB. The ASUSTOR Disk MIB contains two tables for disk and volume respectively. As such, the tables can increase or decrease in size when disks or volumes are added or removed. For example, if a disk is inserted, an additional row containing relevant information will emerge. The OIDs DiskIndex and VolumeIndex are reserved for indexes of table rows and cannot be accessed. The tables below describe information provided in the Disk MIB. ASUSTOR UPS MIB provides the ability to monitor the status of a UPS device connected to the ASUSTOR NAS. Please note that available OIDs of the UPS MIB depend on what information is provided by the UPS device. If a UPS device does not provide data for a certain OID, that OID will not appear in the NMS software. The table below describes partial information provided in the UPS MIB. If you are interested in all OIDs, please refer to the MIB file ASUSTOR-UPS-MIB.txt. In any NMS, particular MIB files are needed in order to capture data through SNMP. Users need to import all MIB files to ensure that the NMS can resolve specific OIDs. Once imported, data can be captured by setting up the NMS. Although means of operating different kinds of NMS vary, the process of OID monitoring is similar. The overall procedure is as follows. 1. Import MIB file into NMS. 2. Setup the NMS to monitor specific OIDs. The following guide demonstrates the use of PRTG (a type of NMS) including how to import MIB files and setup monitoring for the OIDs provided. For further help regarding PRTG, please consult PRTG documentation, as the following is only intended to be a brief description of OID monitoring. 1. 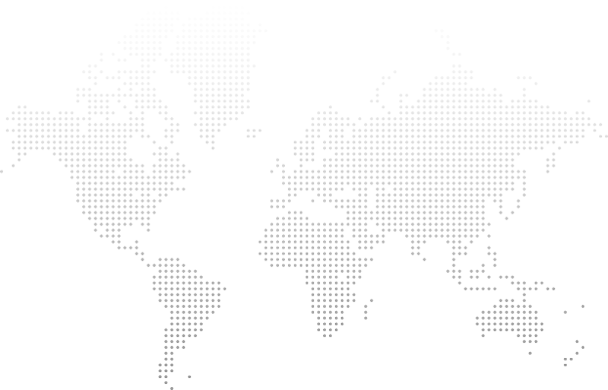 Download and Install Paessler MIB Importer. Download from http://www.paessler.com/tools/mibimporter, and install on your computer. The three MIB files: ASUSTOR-SYSTEM-MIB.txt, ASUSTOR-DISK-MIB.txt and ASUSTOR-UPS-MIB.txt, must be import together as they are mutually dependent and Paessler MIB Importer cannot load them individually. If the import is successful, a window should appear as shown below. Detailed information is shown as below. A PRTG-supported library containing the MIB information will then be generated. When PRTG is installed, it will create a folder “PRTG Network Monitor” for storing all the required files. 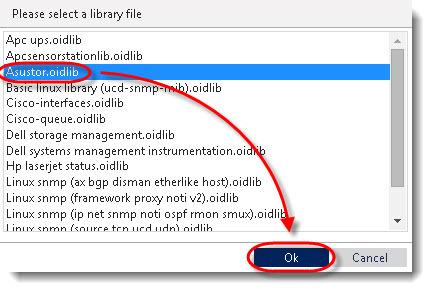 The PRTG-supported library containing the MIB files in question should be placed into the subfolder “snmplibs” in folder “PRTG Network Monitor”. Once this has been done, specific OIDs can be set up for monitoring in PRTG. 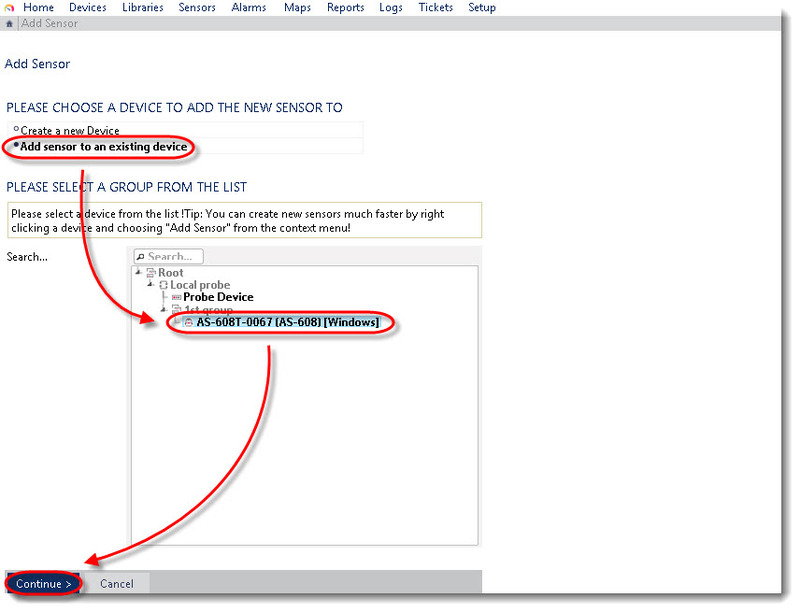 This guide assumes that ASUSTOR NAS have already been added to the devices list and focuses only on how to add OIDs for monitoring. 7. You can start monitoring the ASUSTOR NAS status on NMS now!